Bodybuilding is a competitive sport, but it is not without its risks. Bodybuilders work to define and condition their muscles, with some so obsessed with getting into peak physical fitness that they end up becoming “mass monsters” or abusing anabolic steroids just to get a leg up. Done right, and any male or female bodybuilder can be in their peak figure; overdo it or abuse any means to improve, and you could not only deform your body, you could also be exposing yourself to muscular, skeletal, and other bodily conditions. One of these examples is a bodybuilder condition dubbed “Palumboism.” While it’s not a real medical condition and there are no medical studies about it, the term refers to specific types of bodies that are distorted from normal human proportions. If you’re a beginner bodybuilder, here’s what you should know about Palumboism and how you can avoid exerting yourself. Before we discuss Palumboism, we first need to talk about what happens when you practice bodybuilding in order to fully explain how it leads to this condition. As early as the early Greek and Egyptian civilization, humans have been keen on finding the perfect body. While this is a relative term for everyone, back then and for many people today, the perfect body was one based on strength. Back then, the best body physique belonged to those that could carry the heaviest stone or show the best feats of strength in public, even if they had large bellies and flab on their limbs. It wasn’t until the 19th century when England-based German Eugen Sandow created what became bodybuilding as we know it today. He would put on a show in carnivals, showing off his muscles, which thrilled a certain niche of people as they enjoyed looking at a well-developed physique. Back then, the only show of men’s bodies and strength was at wrestling and strength demonstrations, so it was refreshing to just see a male body posing and showing off their muscles. Since Sandow’s first bodybuilding contest in 1901 up to the 1990s, bodybuilding competitions rose to fame, producing popular figures such as Arnold Schwarzenegger and Lou Ferrigno. Organizations such as the National Physique Committee, the International Federation of Body Builders, and the National Amateur Bodybuilding Association were created to form a standard in the practice. Most veteran bodybuilders go on to participate in professional bodybuilding competitions, where they can earn monetary prizes, sponsor gifts, or even sponsorships from companies similar to athletes in other sports. Some contests highlight the importance of natural bodybuilding without using steroids or any other unnatural means, which is why symptoms of Palumboism could disqualify bodybuilders entering this sort of competition. And since 1978, women’s bodybuilding has also become a part of the sport. Is Bodybuilding Considered a Sport? While there are bodybuilding competitions, many claim that bodybuilding is more similar to pageants than actual sports and refuse to acknowledge bodybuilding as a sport. It was part of the World Games from 1981 to 2009. In 2000, the International Federation of Body Builders sought to add bodybuilding into the Olympics. They were given membership into the International Olympic Committee (IOC) that year and they tried to get bodybuilding to debut in that games on that very year, but the IOC made a controversial decision arguing that bodybuilding is not a sport. Still, this decision doesn’t invalidate the hours bodybuilders put into training and honing their body. The goal of bodybuilding is for bodybuilders to develop, condition, and maintain an aesthetically pleasing body. In an average competition, bodybuilders perform the required poses for judges to examine and compare their bodies with the other competitors. Afterwards, competitors perform their own choreographed routine to show off their physique. While it’s assumed bodybuilders are strong, as they spend hours working out to achieve their muscles, bodybuilding competitions are not the same as strongman competitions where strength is a factor. Judges select a winner based on body condition, size, and symmetry. To prepare for competitions, bodybuilders bulk up and try to cut as much unnecessary fat as they can. They practice strength and weight training, nutrition, and other practices that can modify their body. In the past, bodybuilders would resort to anabolic steroids. However, this is not illegal in competitions, as steroids can increase their muscle mass and strength. Because it is an unnatural way of muscle building, it could lead to unnatural body proportions. 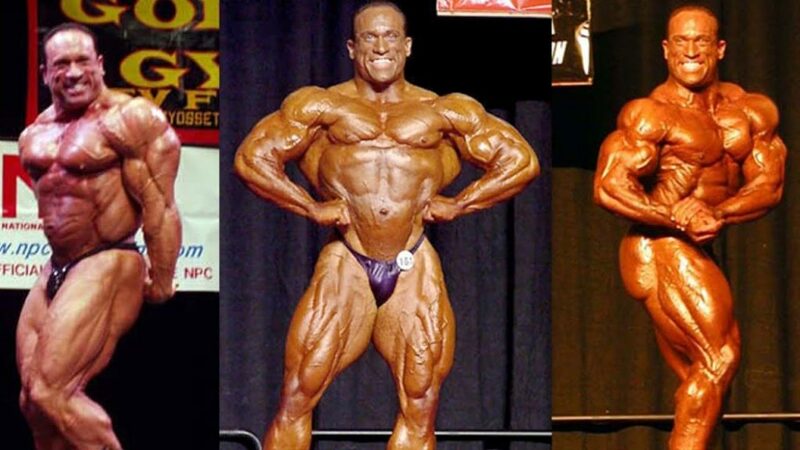 Palumboism is a rare condition seen only in bodybuilders, especially during the 1990s to 2000s, when the “mass monster” body (think of an extremely ripped and overly muscular person) was a trend in bodybuilding competitions at the time. Also known as growth hormone gut, steroid (or roid) gut, or bubble gut, Palumboism is when a bodybuilder’s oblique muscles (the muscles on the side of the six-pack on your abdomen) thickens, making it difficult for a bodybuilder to hold in their stomach. As a result, the bodybuilder’s stomach looks unnaturally bloated in proportion to their chest. Just imagine a person with thick arms, strong pectorals and legs, but a gut that is so bloated that it belongs more on a pregnant person than a professional bodybuilder. The term Palumboism was named after Dave Palumbo, the first bodybuilder to be observed with a bloated gut. Palumbo is a retired bodybuilder who was known back then as Dave “Jumbo” Palumbo. According to Dr. Thomas O’Connor, who runs Metabolic Doc in Connecticut and Florida, there are no medical studies of Palumboism because while there is enough data to notice the pattern within bodybuilders, it’s mostly anecdotal evidence. According to Dr. O’Connor, Palumboism develops from abuse of anabolic steroids, especially insulin and Human Growth Hormones. When added to a high-calorie, high-carb diet, a body builder is more likely to develop Palumboism and warp their bodily proportions. Not all steroids can cause Palumboism, but the reason why cases of it rose in the ‘90s and not earlier (when steroid use was already frequent), is because of the increased use of HGH and insulin. The added stress and fatigue of training and eating also contributes to Palumboism. Long-term stress affects the nervous system, which leads to further adrenal fatigue. And given the effects of steroids, enlarged muscles at the abdomen may be a side-effect to it. There is no medicine or therapy provided to cure Palumboism specifically. 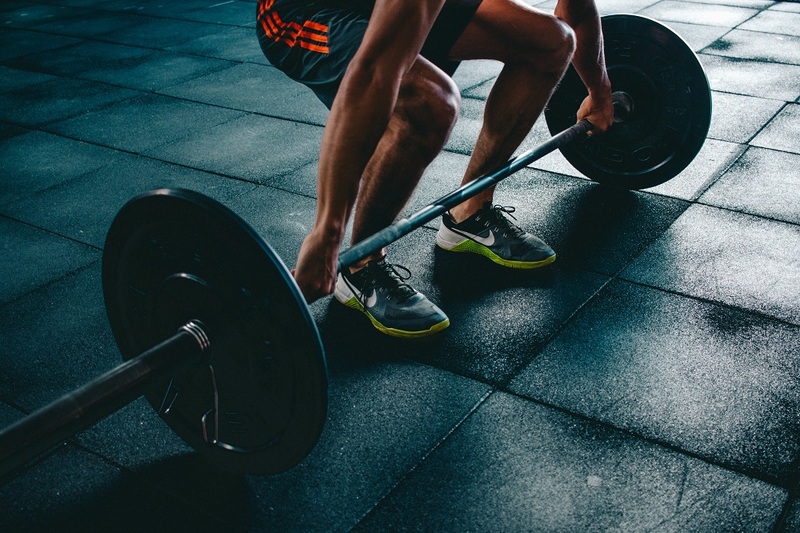 It is possible to let the body rest from training and steroid intake and, if the body does not adjust back to its normal form, seek treatment from doctors like Dr. O’Connor, who handles muscular conditions often seen in athletes who may have abused HGH and other steroids. Avoiding steroids and not using insulin shots unless absolutely needed can prevent you from developing Palumboism. Bodybuilders who work out and plan their regime without unnatural additions can naturally improve their physique. Using steroids to boost their muscles unnaturally can lead to unknown side effects because they are experimenting with the natural operations of their body. It’s alright to practice bodybuilding the natural way, as conditions such as Palumboism are only created when a bodybuilder uses steroids and a harsh regimen to further their physical goals. If you’re planning on bodybuilding, be careful not to use unnatural substances to boost your muscles and not to overexert your body’s capabilities beyond its limits.